This new project from Kickstarter is for those of us who didn’t have a worldly grandmother to walk us through traditional recipes, step by step, when we were younger. 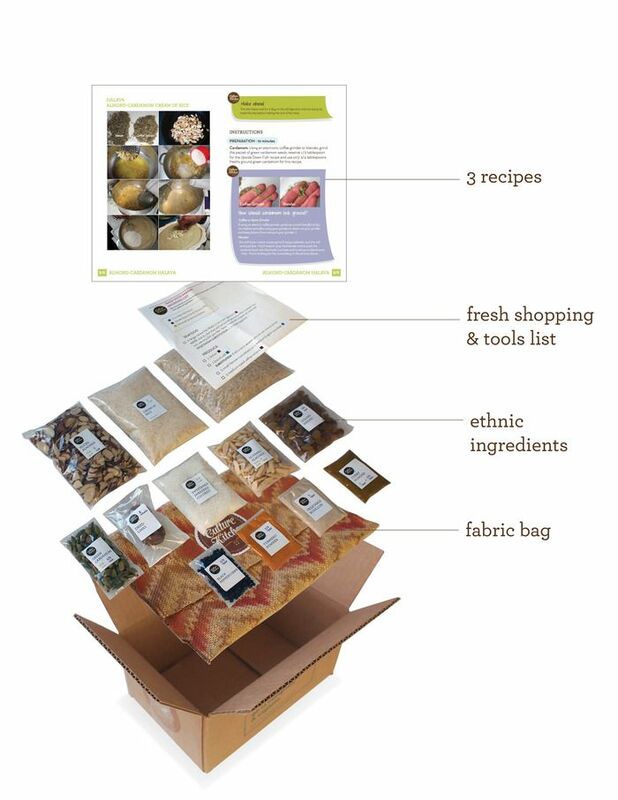 Culture Kitchen Kits are the next best way to experience ethnic cuisine. Learn to make the best red pumpkin curry you’ve ever tasted -- from a recipe written down for the first time -- or a perfect mango sticky rice that’s as authentic as it can get. These kits, inspired by cooking classes led by home cooks, come in the form of monthly shipments fully stocked with everything you’ll need to make an authentic meal, right down to the generations-old recipes and the hard-to-find dry ingredients. Even better: every Culture Kitchen Kit is built around the story of one seasoned “Master Cook,” each with a lifetime of experience and for whom the ability to cook traditional food is second nature. So far, they’ve created six kits -- your contribution will help them tell six more incredible chef’s stories. This is the style of cooking we love, the kind that is timeless, largely unwritten -- a kind of cooking from the hip with the help of tradition. With your support, Culture Kitchen hopes to inspire this kind of cooking in more and more kitchens, every day.